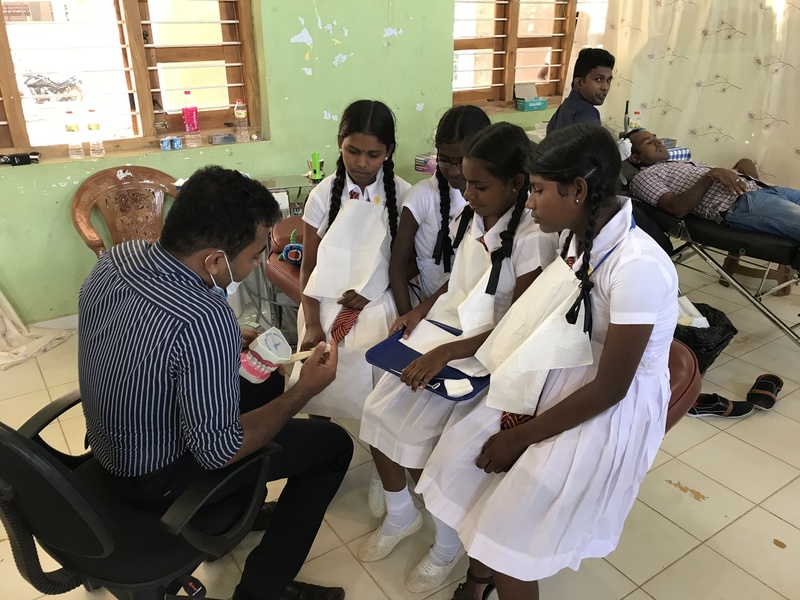 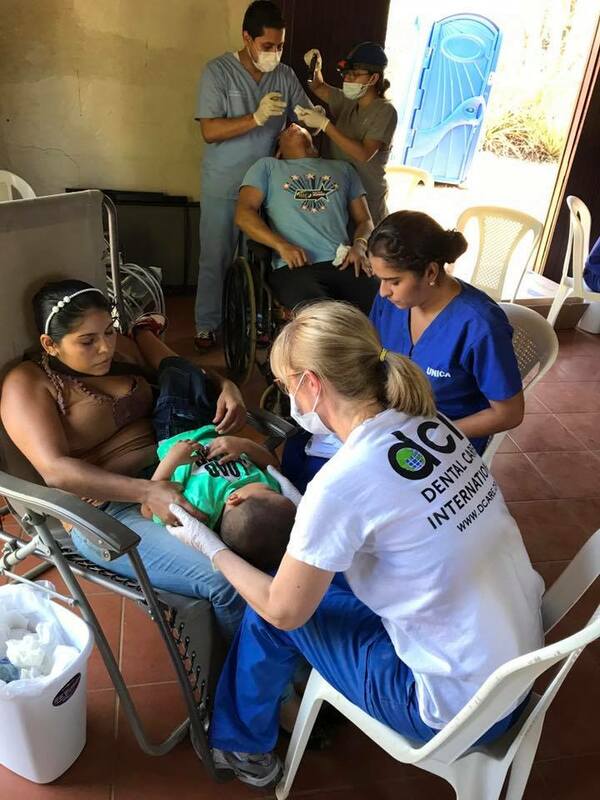 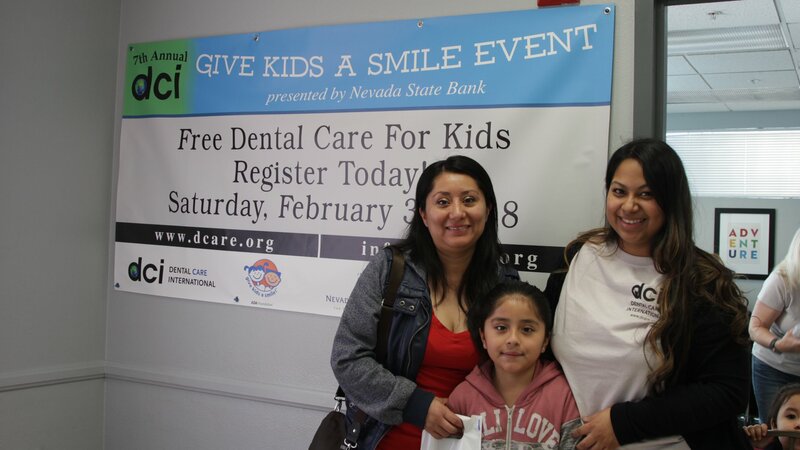 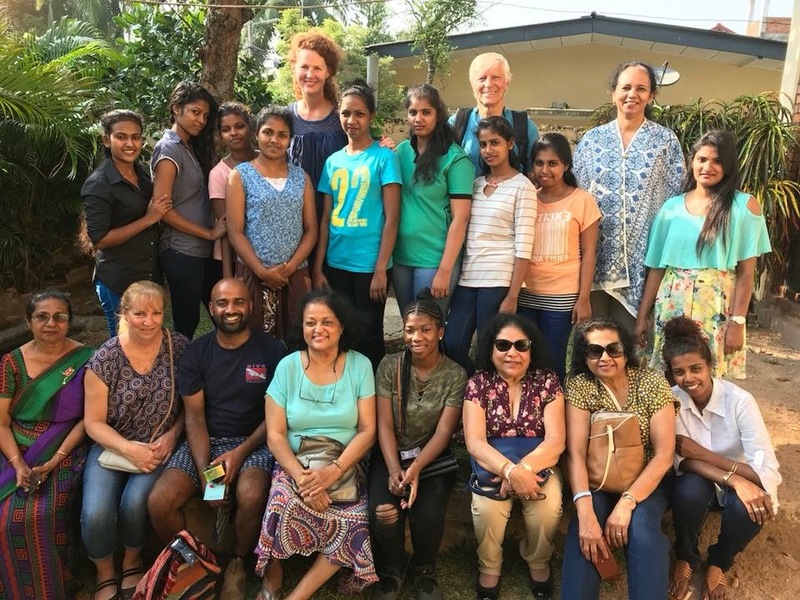 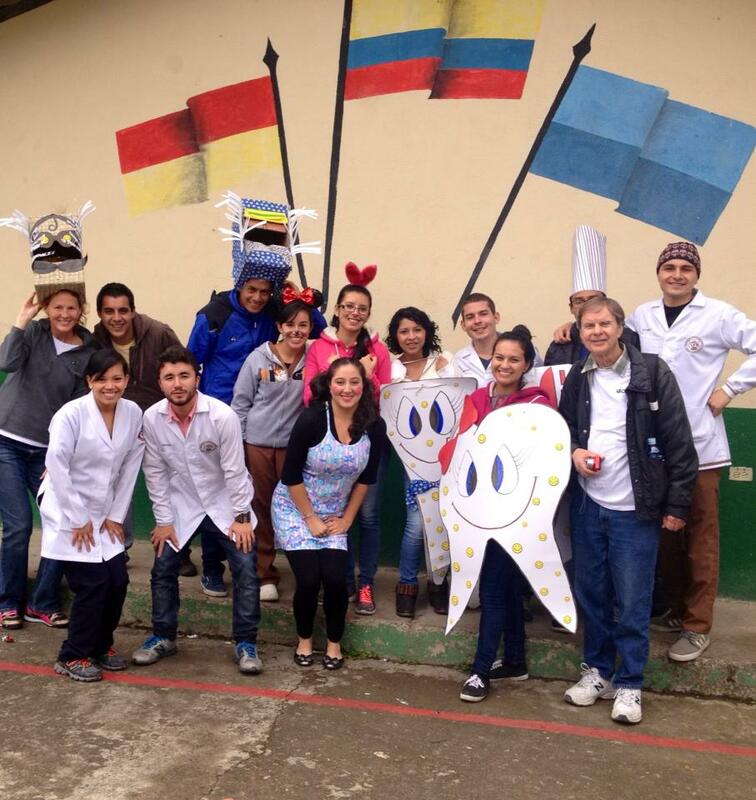 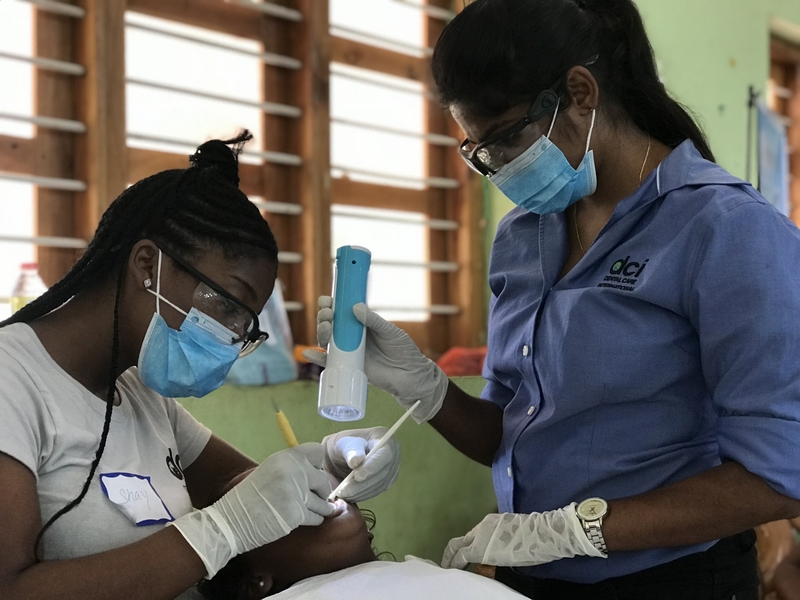 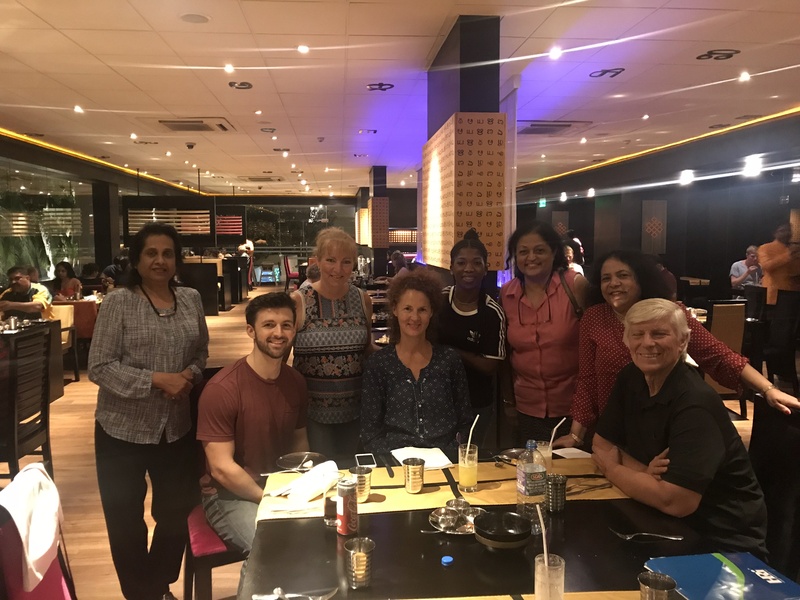 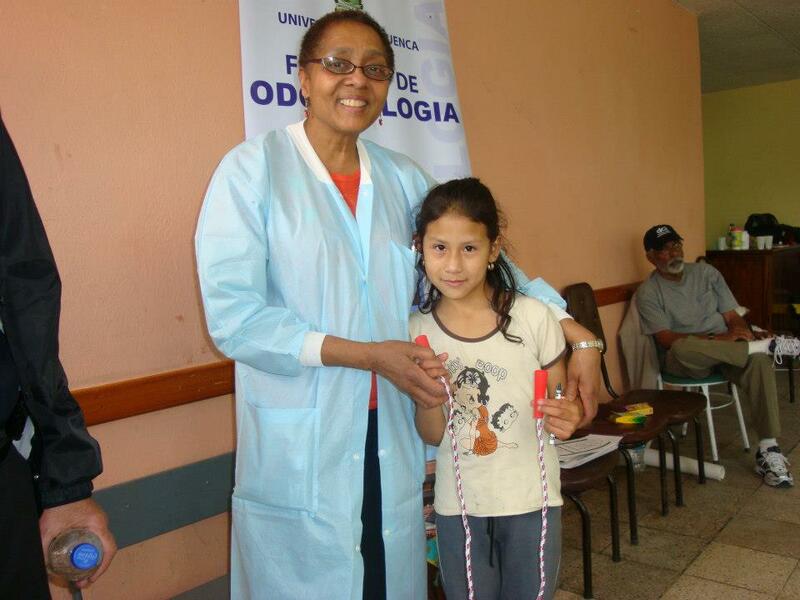 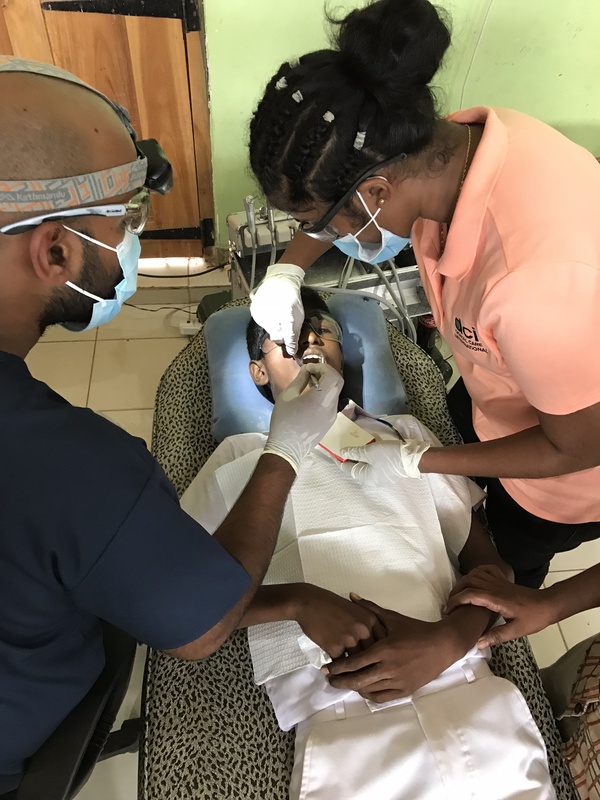 Dental Care International (DC) ::: Volunteer On An International Trip! 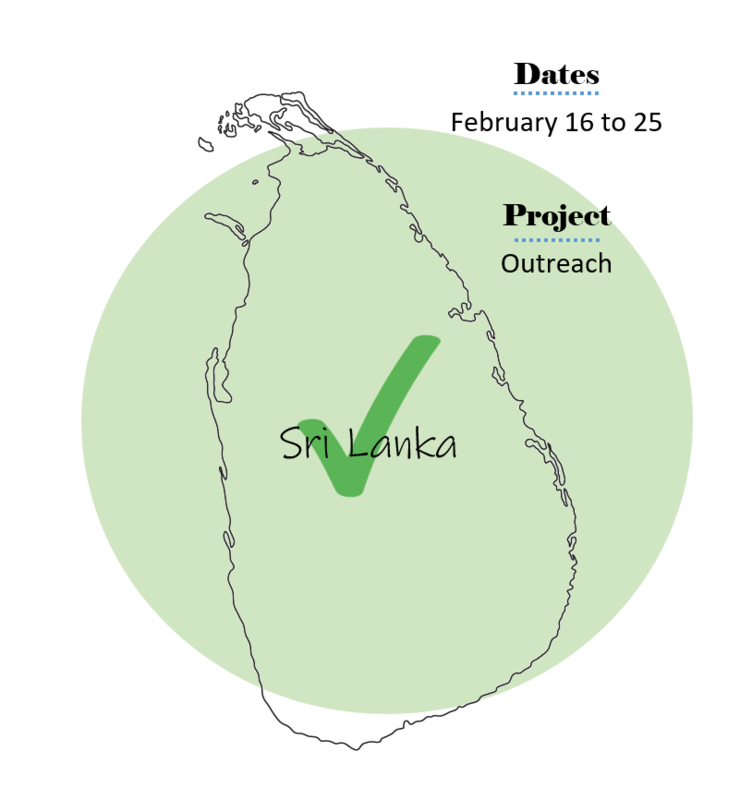 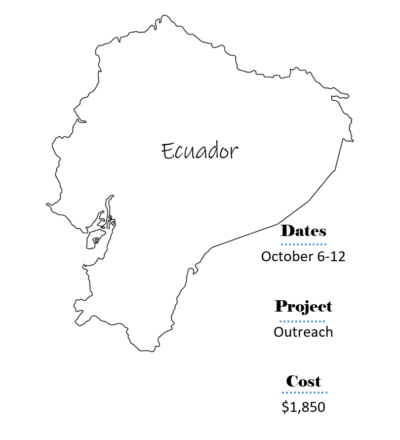 Step 1: Select the international outreach trip you would like to volunteer on. 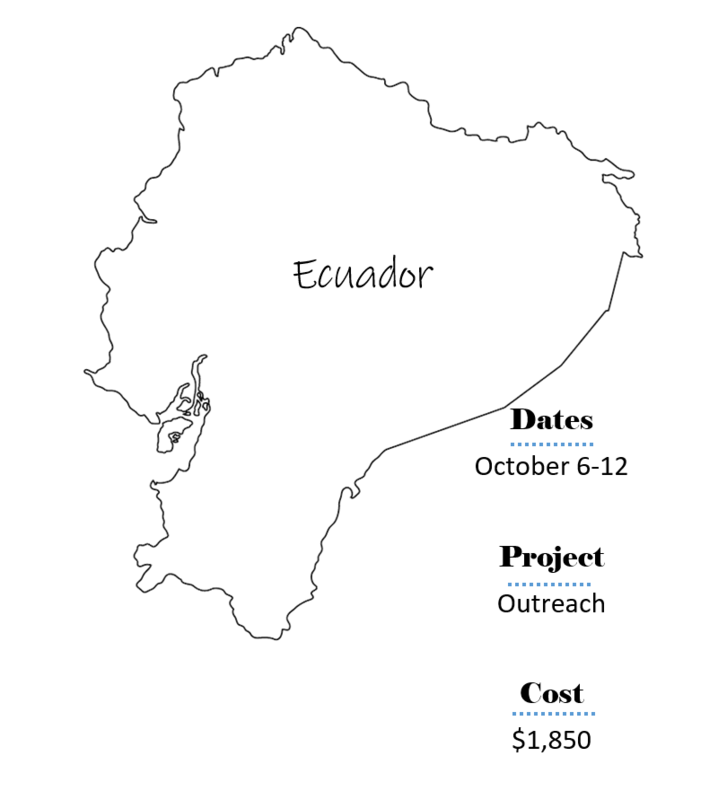 Our schedule of future service trips is below. 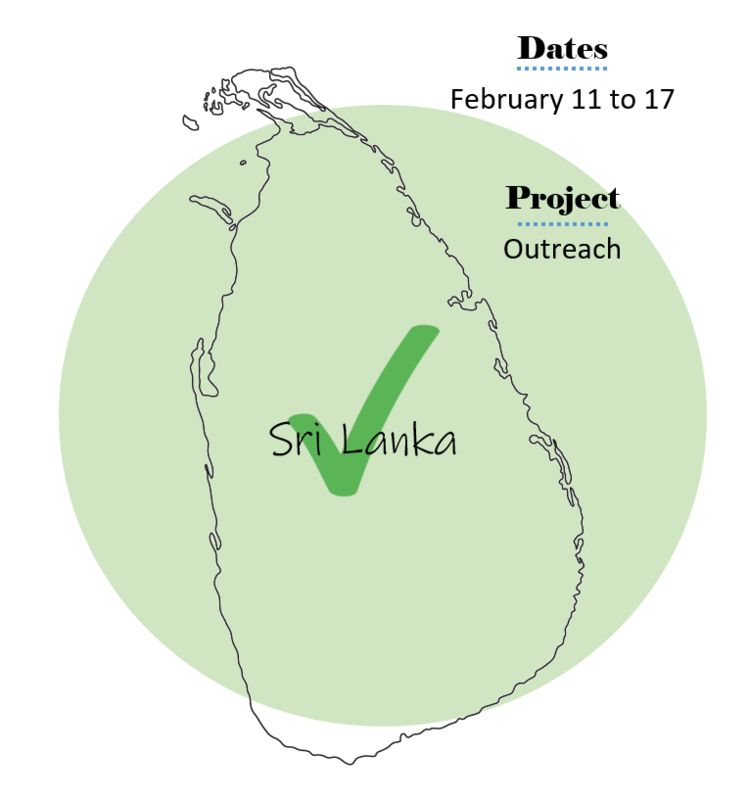 Step 2: Complete our short international volunteer form that is at the bottom of this page. 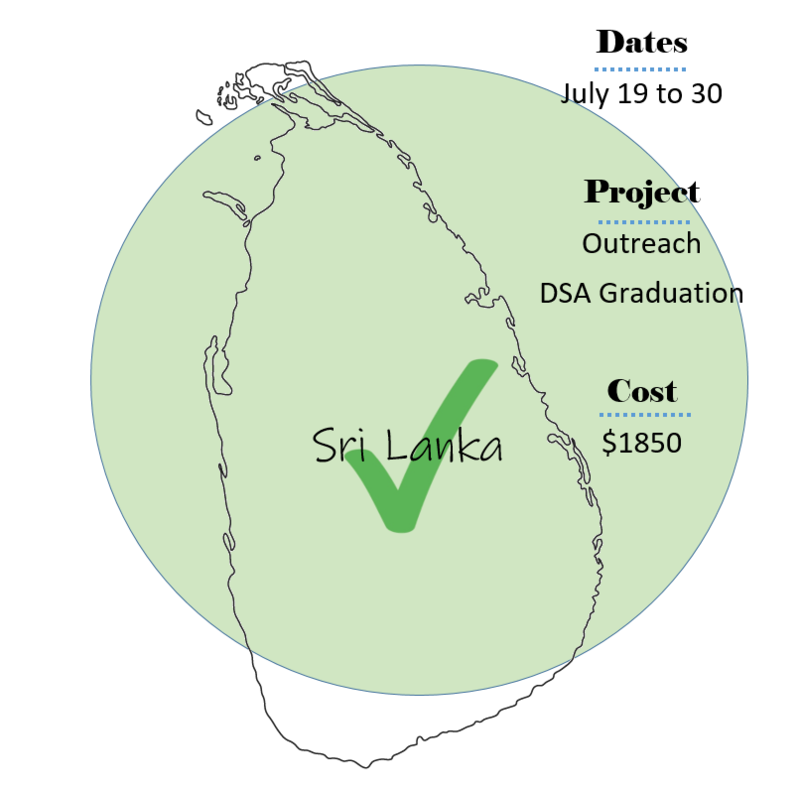 Step 3: We will send you our volunteer packet which includes trip specific information that should answer many, if not all, of your questions. 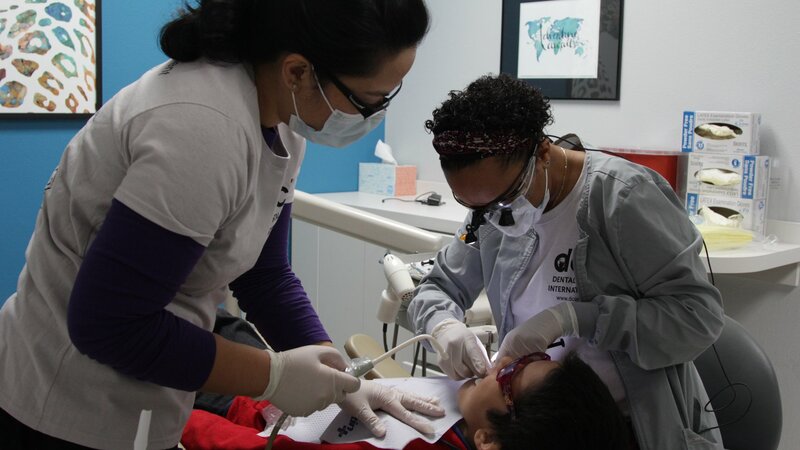 We hope that you consider joining us in aiding children in need while also having a great experience! Most of our outreach trips last nine days, which gives us plenty of time to set up and have a day to explore the area’s most famous sights.